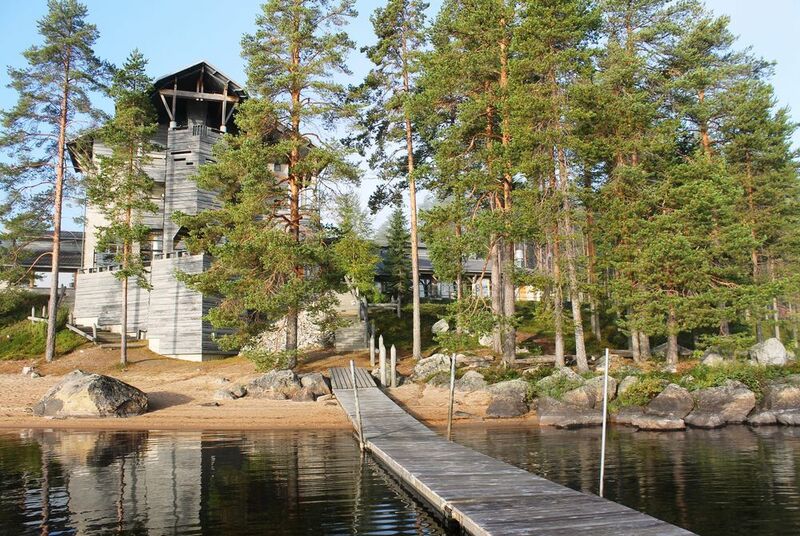 The central swathe of Finland, between the southern lakes and the remote far north, is a fabulous combination of wilderness, wildlife and welcoming locals. 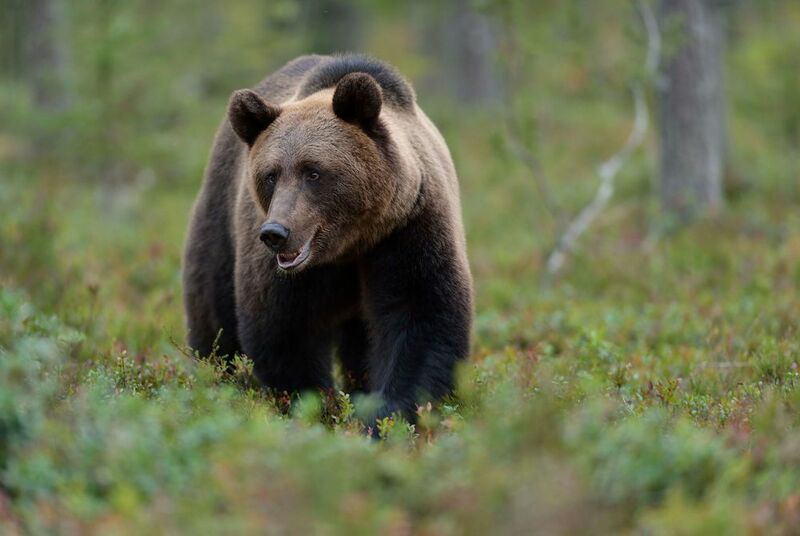 The small town of Kuhmo in the east of the region, close to the Russian border, provides the ideal jumping off point for the vast forests that are still home to lynx, wolves and around 1,000 brown bears. 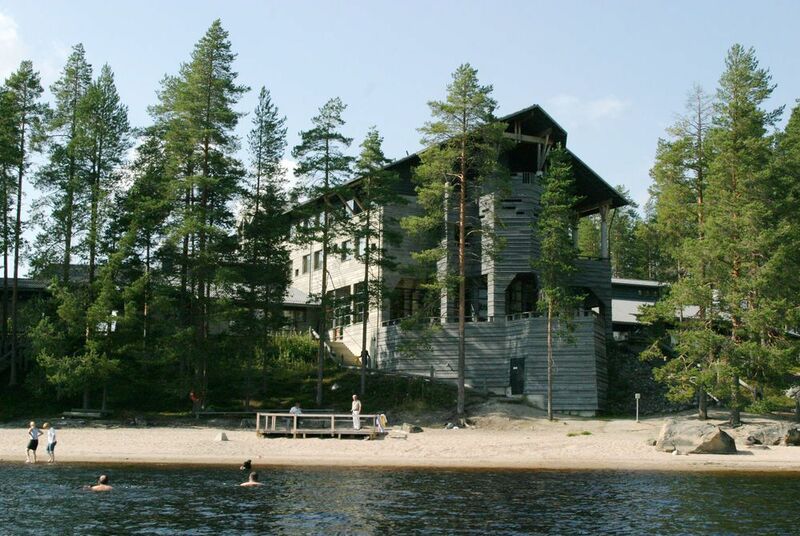 Your wildlife adventure begins as you arrive at Hotel Kalevala in Kuhmo, among Finland’s cloaking forests. 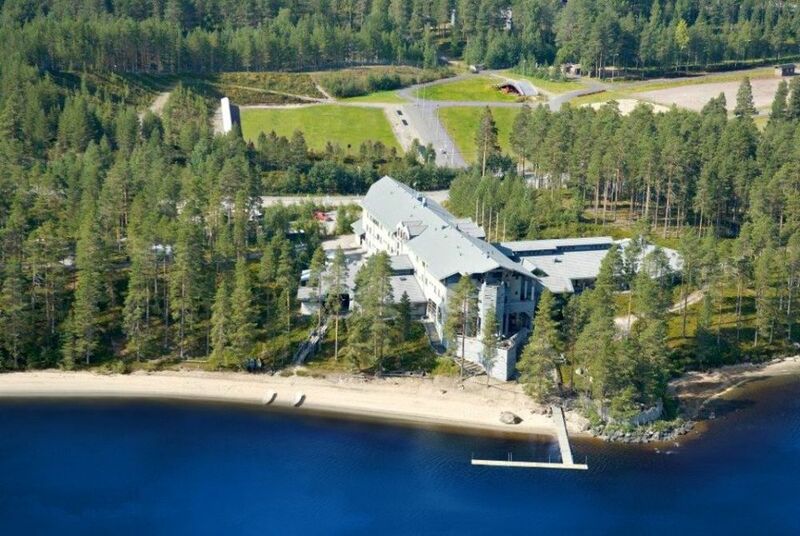 The hotel offers the perfect combination of wildlife and luxury with a whole range of spa and wellness treatments and, of course, that obligatory Finnish sauna. This morning you’ll visit the Petola Nature Centre, an establishment that celebrates the great array of local carnivores. The centre’s permanent exhibition, Predators on the Prowl, is a font of information on Finland’s bears, wolves, wolverines and lynx. 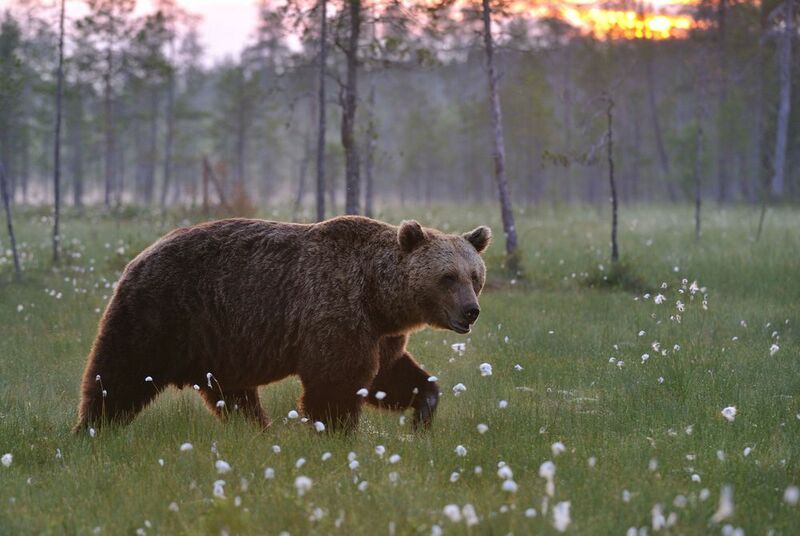 After your visit, and as the late afternoon approaches, it’s time to prepare for a night in the hide, situated in the wild boreal forest – or taiga – that straddles the Russian border. Visiting in the summer months means increased daylight hours so you can sit through the night with a pair of binoculars, watching out for bears and other wildlife. Hides come in all different shapes and sizes, giving you the option for larger, panoramic views of the surrounding area or a close-up encounter with the bears. They’re also equipped with sleeping mats and bags, comfy viewing chairs, dry toilets and plenty of sandwiches and refreshments to see you through to morning. 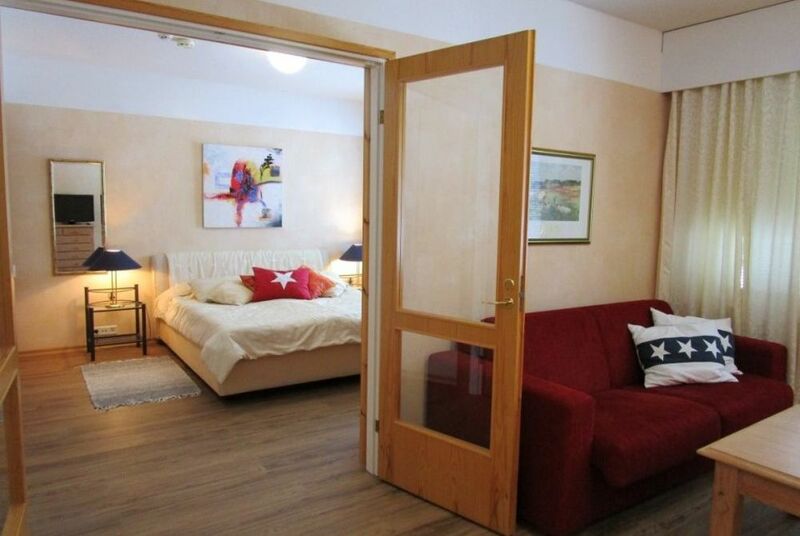 After your night in the forest, and with a camera full of photos, you’ll return to Kuhmo and the comfort of your hotel for breakfast and a well-deserved wind-down. The next day, perhaps make use of the hotel’s complimentary bicycles and rowing boats before returning to the airport to catch your flight home.